Stampgram's Studio: Paper Traders First Annual Blog Hop! I am excited to participate the First Paper Traders Blog Hop. I hope it will be a way for you to get to know me and a few of the other group members better, see our art, and get a chance to win some nice prizes that are being offered along the way. Maybe you'll even be inspired by what you see and want to join the group. Each member will share a little bit about herself and offer either a handmade art piece or other quality prize that will be randomly awarded to blog readers who leave a warm, fuzzy comment. Just comment below and provide a way for me to contact you and I will pick a randomly drawn name from those who leave a comment. One entry per person, please. I am Connie aka Stampgram, and I live in Cody, Wyoming USA with my husband of 45 years. I have four adult children - three daughters and one son - and six wonderful grandchildren who are the light of my life. I dabble in lots of arts and crafts, from sewing to mixed media, from digital to get in there and get your hands really dirty. You will see a lot of Digital Scrapbooking on my blog as I have been into that a lot lately. However if you scroll back a few months - or check the archives you will see there a good deal of art on here also. 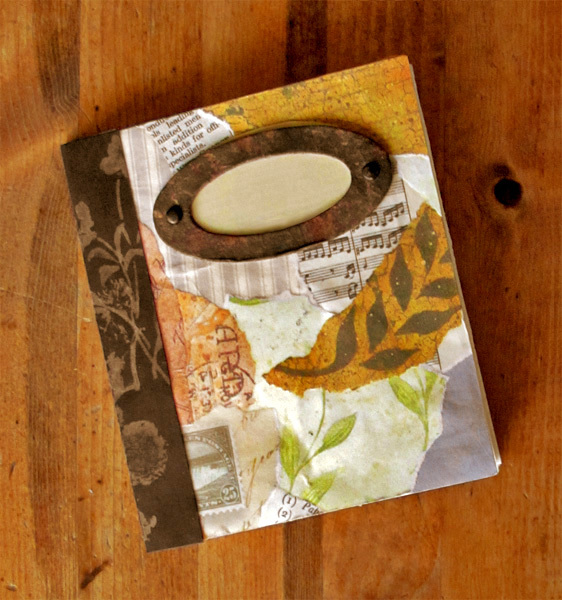 I am giving away this little art journal which I handmade for you. The pages are heavy weight watercolor paper so it will hold up to all kinds of media, and some of the pages have fold-outs so you can make larger spreads if you desire. I have left the label blank so you can name it whatever suits you. I hope whoever wins it will enjoy filling it up as much as I did making it for you. Have fun on your journey and I hope you'll come back to visit soon! What a lovely journal, Connie. 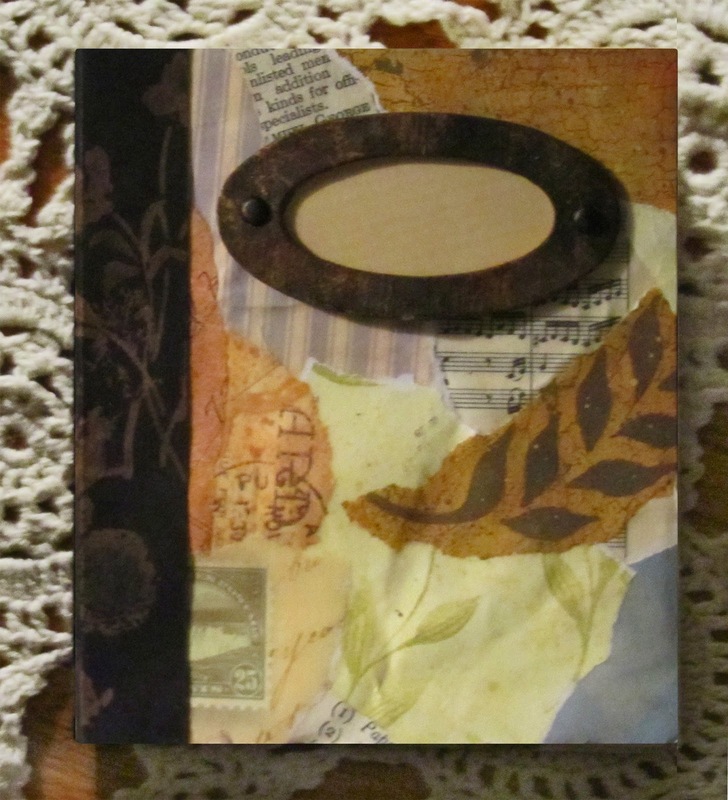 I loved looking at yout art journal pages. I am pinning the one of the chickens. Great work. Connie, Good Friday Morning. Love your little journal. I The things you make always surprise and delight with their careful detail and thoughtful composition. That journal looks wonderful, Connie! Well, I'm so glad to be visiting your blog today from the "blog hop"! Your journal pages are beautiful. I dabble in paper art, but I haven't been able to really create journal pages that I'm happy with. Guess I'll have to keep plugging away at it. Lovely blog! Oh boy, I would certainly enjoy filling it up. Am enjoying browsing your blog, and seeing the variety of your work. Thanks. This is a lovely journal, and such a lovely blog. I am going to be back for a more leisurely look. Hi Connie! Pattie McClimans here with my little dachshund saying hello to you and your dachshund. I still have the picture of your dog you sent me and have plans to add it to my Dachshund Journal (full of my Dolly's pic's and other dachshund stuff I have collected. I have added your blog to my bloglovin and look forward to reading your posts. Beautiful journal, Connie! So glad I stumbled upon this blog hop, I have seen some amazing art while hopping!! Hi! I found your blog first because of the digital scrapbooking, but like you, I also dabble in a variety of crafts. I love the handmade book, as well as the art journal pages just below it. I am quite a fan of your blog in general! Love your journal and blog. It's been fun getting to know you a bit by your blogging. On a trip south of the 49th we were very near Cody and I always have regretted not hiring a 4x4 to go up to "Hole in the Wall" I'd like to go back and do that! Happy crafting! 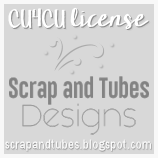 I sew, mix media, digi scrap, traditional scrap, try to quilt etc. as well. Love it all. Hi Connie what a great blog full of wonderful creations ! I had a lovely time browsing your art work ! nice to meet a fellow paper trader !love your hand made journal ! have a wonderful weekend ! Hi, I love all your journal and scrapbook pages here. I have enjoyed many of the trades we have done. One of my favorite is still the halloween flip books we traded and you put together. Thank you for all you do for our group. Just a beautiful journal Connie! What a wonderful giveaway! Great to met you! I have had fun looking through your pages! and I do hope I win the journal! Wonderful blog and giveaway Connie! 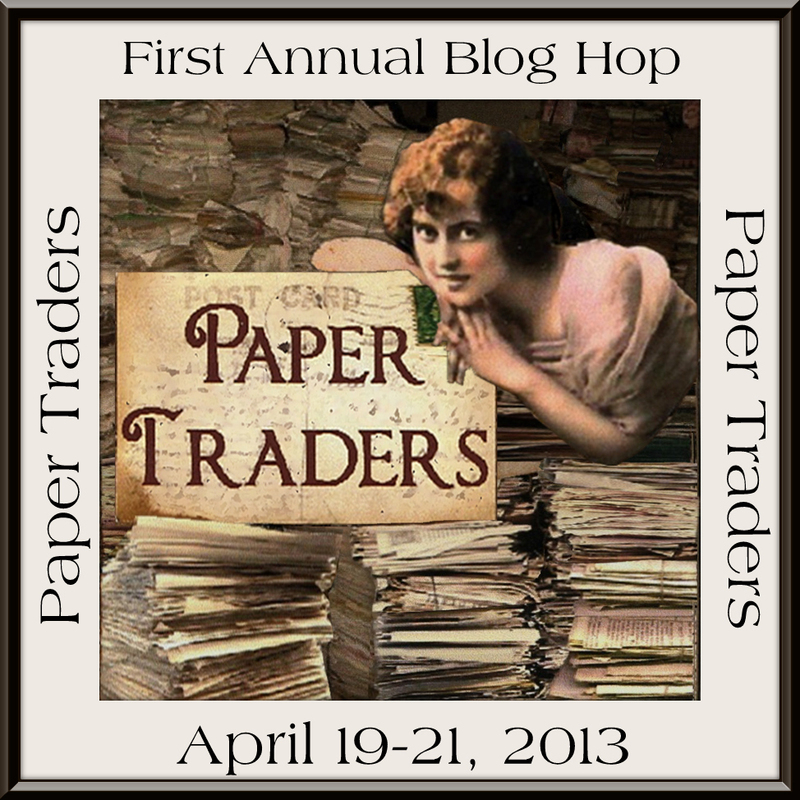 I ADORE the header you made for the Paper Traders blog! I'm new here and I'm loving this blog hop, discovering lots of new blogs! It's been a fun blog hop so glad to get to know you!